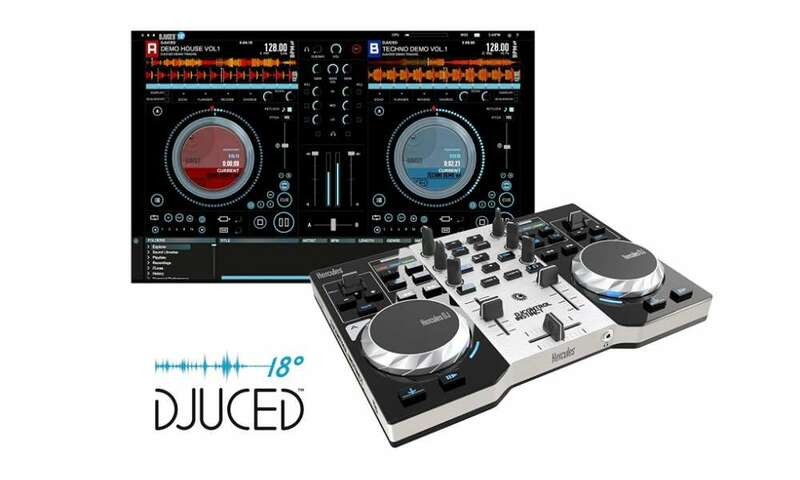 As a novice DJ, it is easy to get excited when shopping for DJ controllers. There are too many things to consider, and a few too many controllers from which to choose. 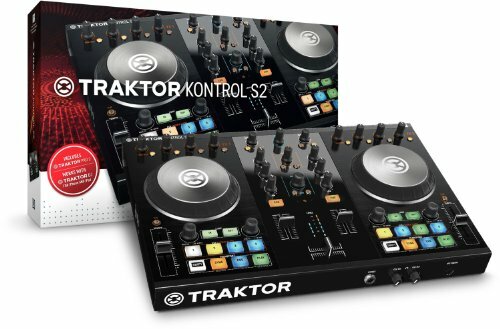 So, how exactly do you go about choosing the best DJ controller for beginners? 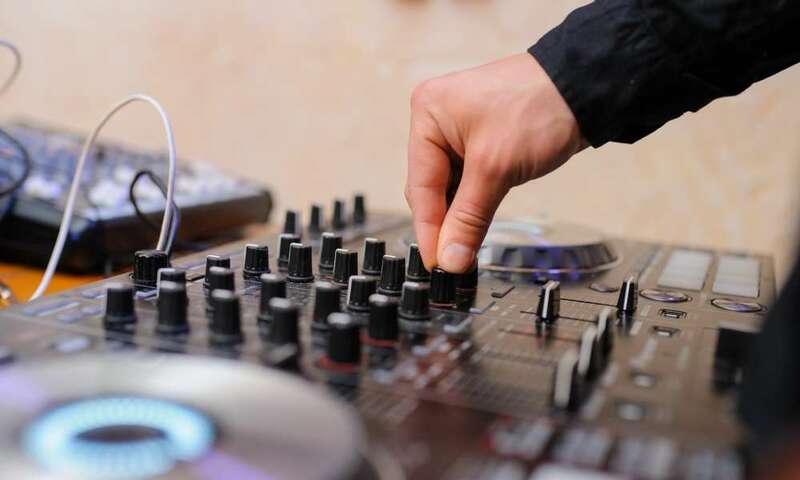 We are going to give you a comprehensive list of excellent options that are perfect for any DJ just getting to know his or her craft. 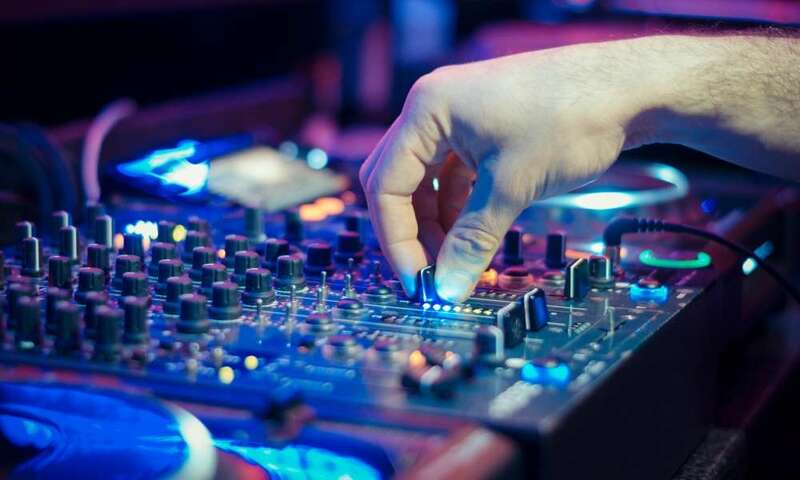 But first, before you even decide which DJ controller to choose, there are some things that you need to consider. 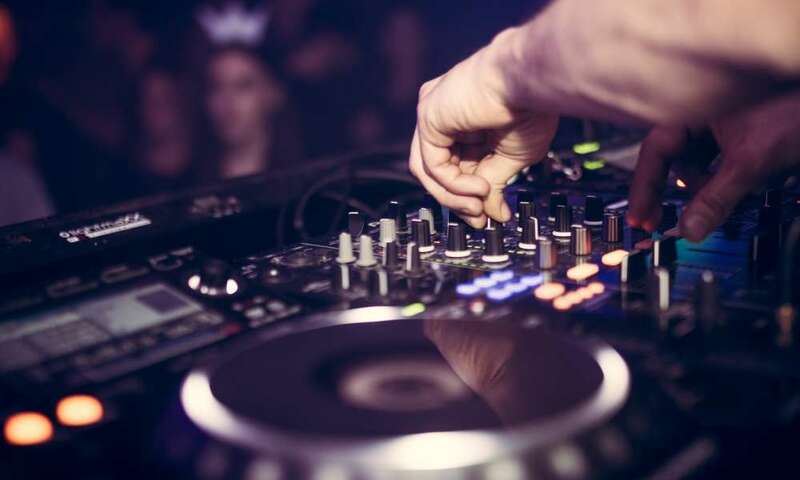 Here is a simple checklist of what you need to consider before buying a DJ controller. DJ controllers come in all shapes and forms, as well as prices. What kind of budget do you have? 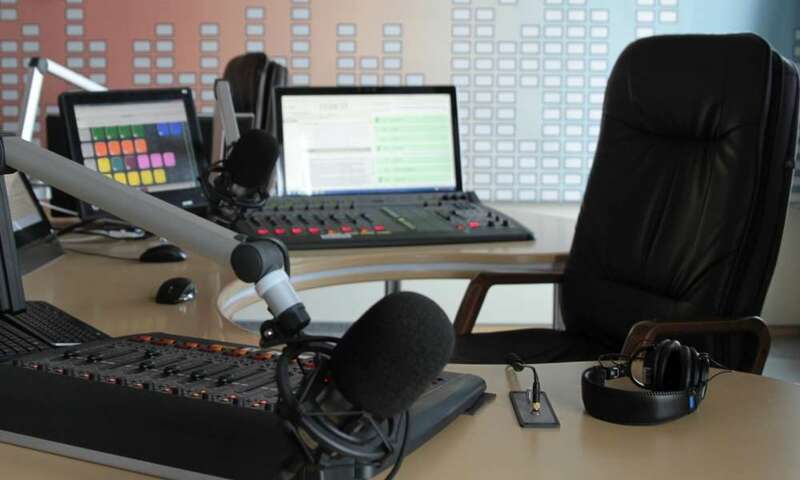 Can you afford to spend several thousand on this equipment? If not, are you looking for a bargain but still want something new? 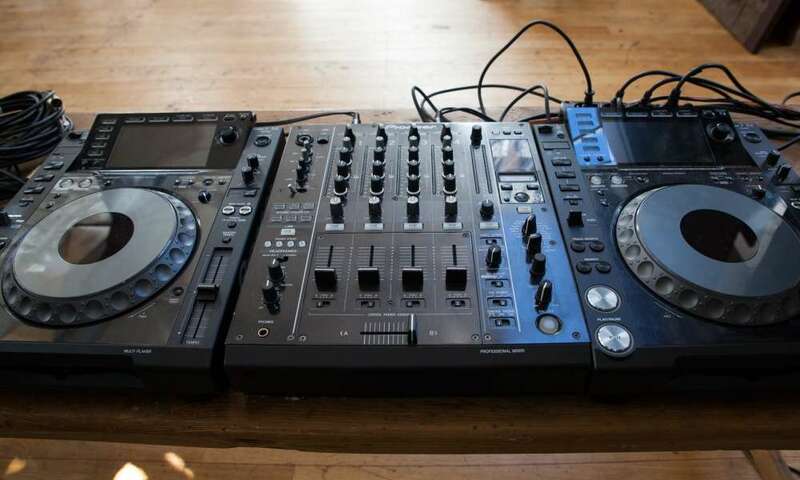 The best news is that beginner DJ Controllers are quite affordable, so there is a good chance that you can find something within your price range. 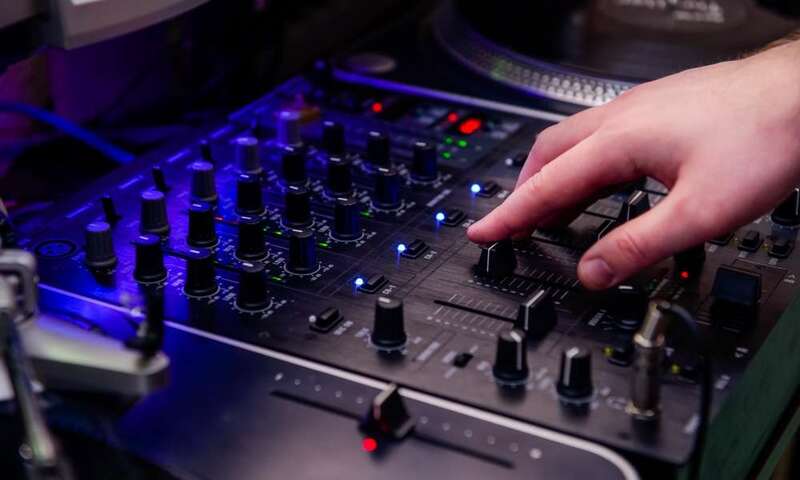 Your typical DJ Controller has scratch plates, performance pads, built-in audio interfaces, knobs, faders, sliders and a lot of other external functions. It is often best to start with the basics before going high-tech. 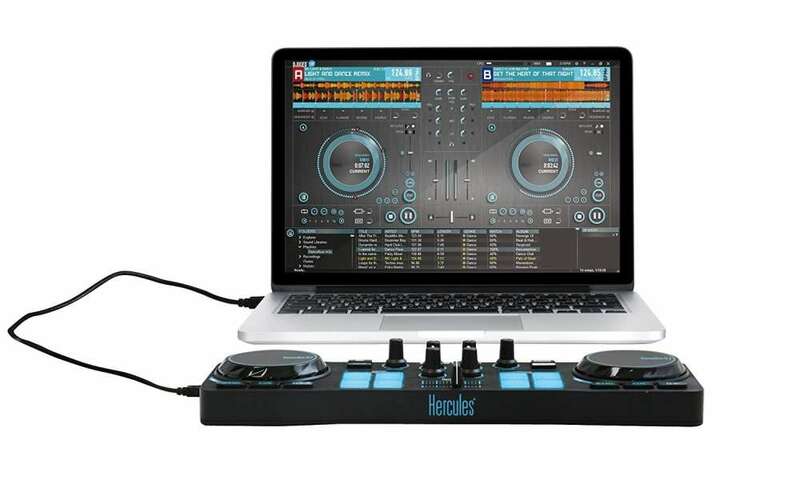 There are some DJ controllers that may not be fully compatible with all types of DJ software. Choose a universal controller. 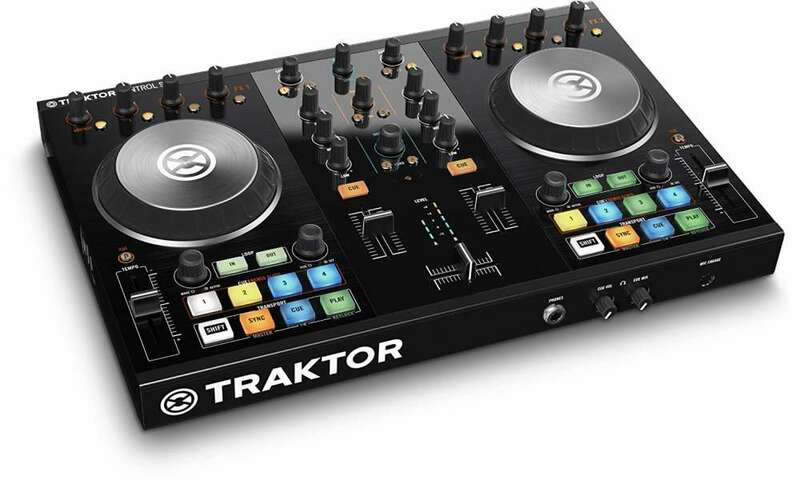 With this in mind, here is our pick for the best DJ Controllers for beginners. We simply can’t help but love Pioneer for the kind of durable and high-quality equipment they produce. 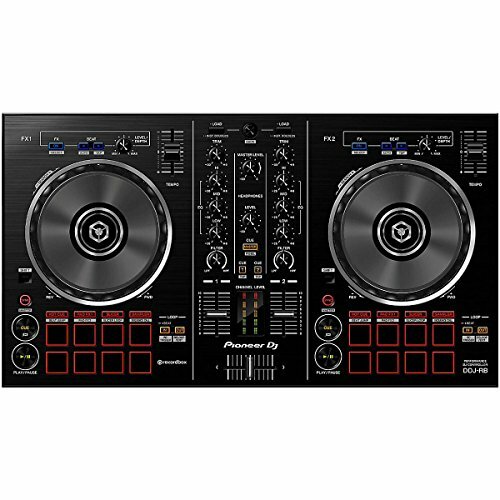 The Pioneer DDJ-SB is a high-end DJ Controller that has a low price tag attached to it. It also comes with 4 in-built performance pads on each side. 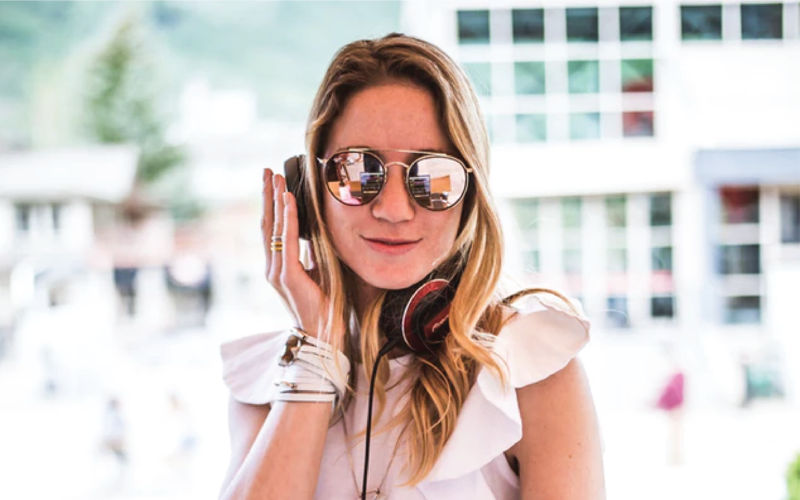 As if that is not enough, it comes with an introductory version of Serato DJ, which gives you an opportunity to test drive what is probably the world’s most popular DJ software. It is very well put together and quite easy to use. It is one of the best products that takes beginners into consideration. 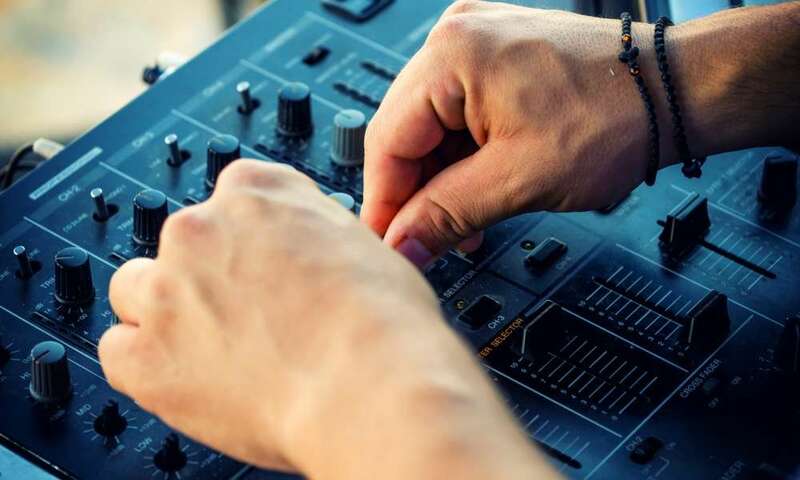 As you get better at what you do, you will be faced with other choices such as what kind of software you prefer, which add-ons you need on your DJ Controller and what kind of upgrades there are in the market to make your craft better. 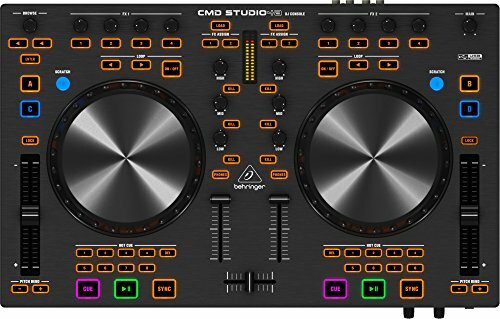 For now, however, these four are some of the most functional, affordable and comprehensive DJ controllers available for beginners.